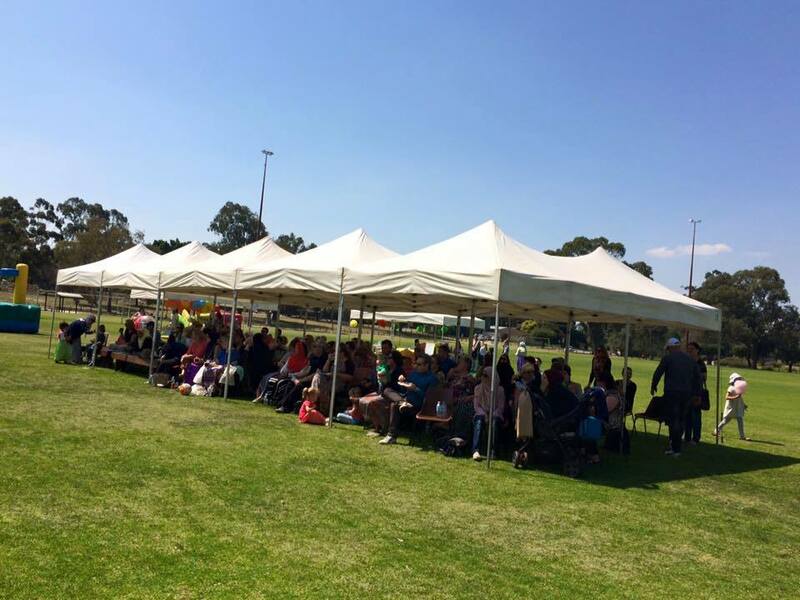 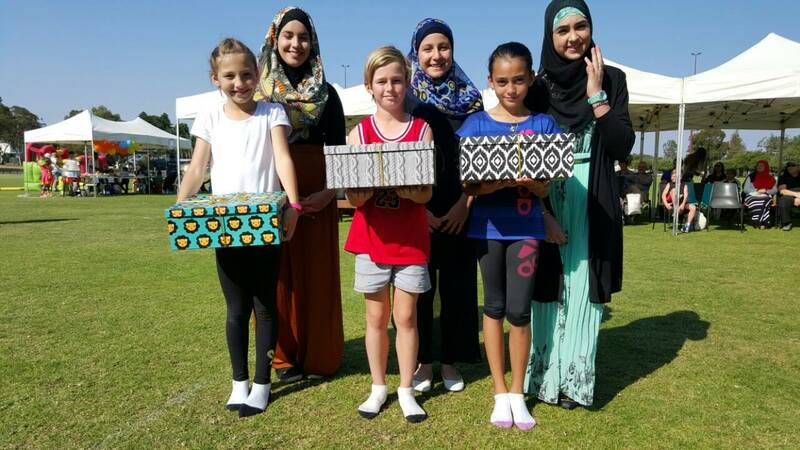 Eid ul-Adha Festival 2015 – Bosnian Islamic Society Perth WA Inc. 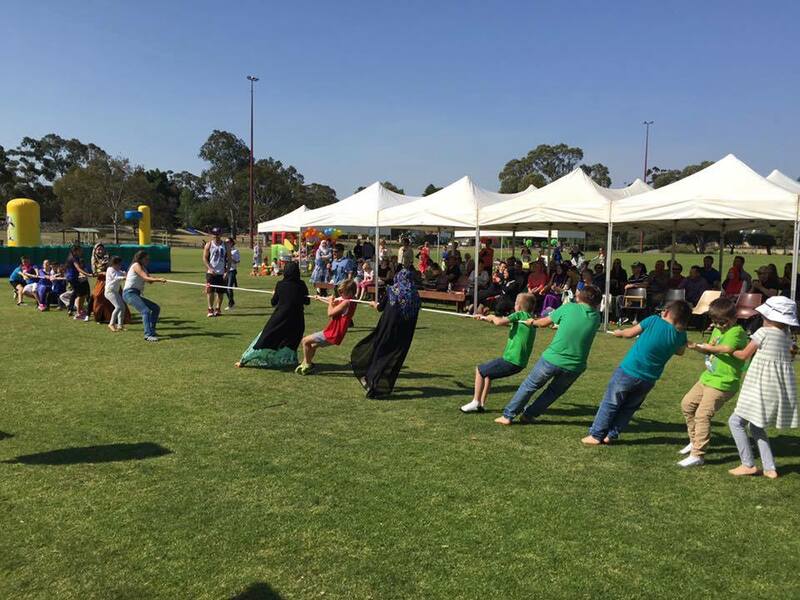 The Bosnian Islamic Society held their 4th consecutive Eid Festival the 26th of September, 2015. 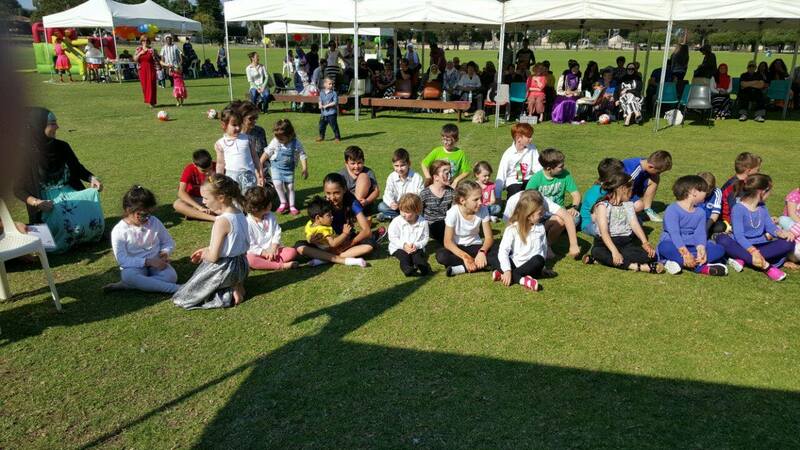 We sincerely thank all those who helped generously on the day. 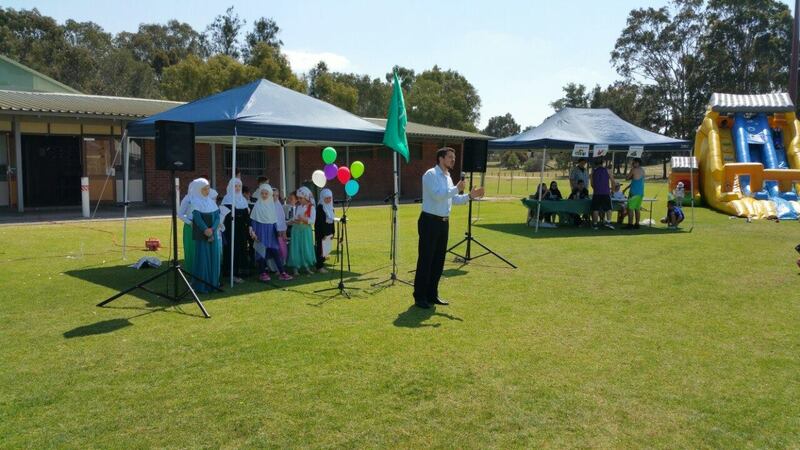 Also, thanks you to all those who came to give their full support to the Islamic Community. 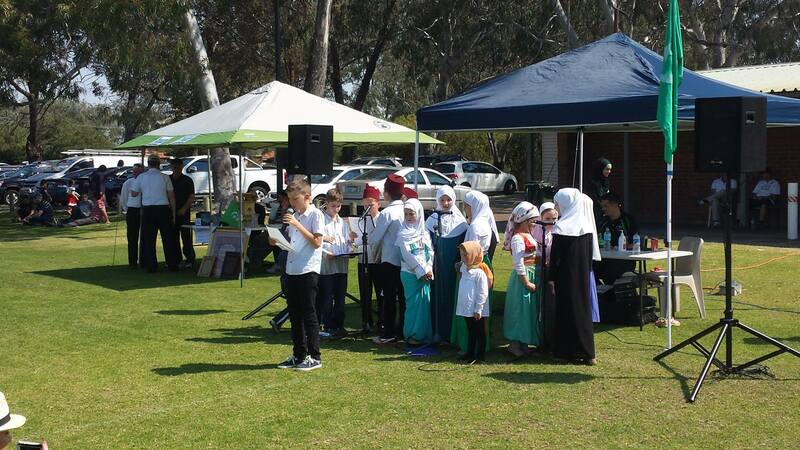 ALL profits went directly towards the Swan Valley Mosque.